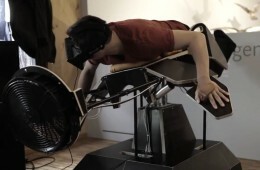 Want to get ready for the upcoming crazy VR storm in 2016? 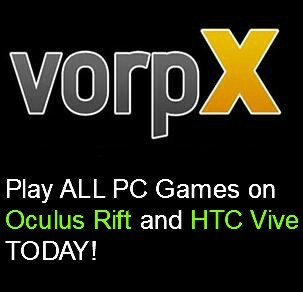 I have followed Oculus Rift and VR for years now and can give you an official VR PC recommendation approved by Riftinfo AND Nvidia. 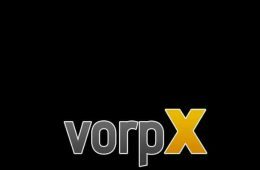 (Update (June 2017): – There is an updated VR PC article to check out! Building a proper virtual reality computer is crucial for a good experience in the VR world. Have something less, and headache kicks in. That is how it works for now. VR doesn’t settle for anything less. We need to be ready for this wave of new games with VR support, especially when triple-A titles start to enter the area. With these hardware parts you will not have to upgrade your components for years to come. You will be future proof with this beastly power till another generation of Oculus Rift (review) and HTC Vive devices rise to surface. Even then it’s questionable if change is needed. Time has come. GTX 1070 came out recently, and it’s nothing short of amazing. 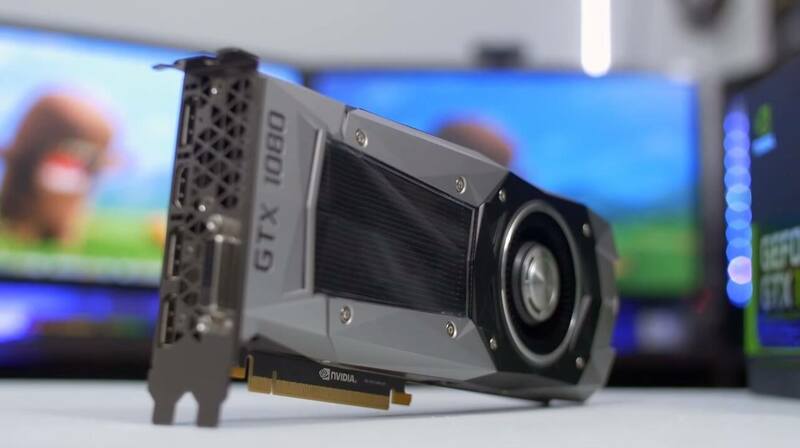 Before virtual reality companies were advertising GTX 970 as the cheapest GPU doorstep to VR, but now, with GTX 1080 you will have BETTER performance than with Titan or GTX 980 ti (which was THE best VR graphics card just a few months ago). But now you don’t have to spend as much money, and you get a top tier performance. Even though game performance has been upped this time by quite a lot, it’s not where is shines the most. Pascal family (GTX 1070 and 1080) are made with VR in mind. That means you will get double the performance compared to previous generation in virtual reality games. Although it’s not as good as GTX 1080, you will absolutely have no problems with any game that is out or will come out with highest settings. I would dare to say that if you don’t have an Oculus Rift or HTC Vive, you can enjoy the 1440p gaming with 60+ fps in almost all games. GTX 1070 is really good, and leaves you a lot of room for overclocking if it’s needed in the future. So if you are on a budget and can’t afford GTX 1080, then 1070 will not disappoint you. Boy oh boy is this a power beast! And the best part is, it costs almost 50% less than Titan X, and it performs 2x better in virtual reality. Keep in mind that Titan X was THE BEST GPU in 2015. That’s how good this new GTX 1080 is. GTX 1080 just came out (May 27th 2016), so it’s understandable why it’s that much better. NVIDIA releases a new GPU family tree every 2 years, and now it’s time for the Pascal family to shine (More about Pascal and VR here). I was actually watching the announcement on twitch, and when Jen-Hsun Huang, CEO of NVIDIA, showed us the chart for performance, people were quite surprised as to how good it was. Of course, presentations tend to shine light only to good stuff, but it actually does manage to perform as well as it’s presented to us. And not only that, GTX 1080 is EXTREMELY overclockable. Since it needs less power, it creates less heat, and since it creates less heat, you have TONS of room for overclocking, should you you decide to make it perform even better. Right now, GTX 1080 is a clear winner. What’s even more awesome, GTX 1080 is made with virtual reality in mind. That means it performs much better with Rift and Vive games, AND leaves some space for developers to make prettier VR games knowing that frame rate wont drop anytime soon. I ordered this card myself. Although VR games do not depend on CPU as much as on GPU, having a good process does not hurt in the long run. i5-4590 does everything that you ask him of. All the current VR games are bottlenecked by GPU and even bad CPU’s do the job correctly (mainly because they almost do nothing within VR games). However, latest news are showing us that multiplayer aspect will become more and more accepted as the way of playing VR games. We all know that MMO games depend heavily on CPU, and now that we heard multiplayer is going to be extremely popular within VR community, having a beefy CPU should be a requirement. i5-4590 was officially recommended by Oculus as the best low-priced CPU. And given how low the cost is for this one, buying i5-4590 is a good idea. However, if you want best of the best, Intel Core i7-6700K is my personal recommendation. This one has been praised by lot of critics, mainly due to such a good performance in all games. On top of that it’s extremely overclockable, so we could safely consider it as one of the fastest CPU’s for gaming. Everything else is overkill. Now that we are aware that Gameworks VR takes off the pressure from GPU and distributes it to CPU, and also adding to the fact that an upcoming DirectX12 splits processing duties between your GPU and CPU, having an equally good processor has to be a top priority after getting a graphics card. We can call it a future investment. 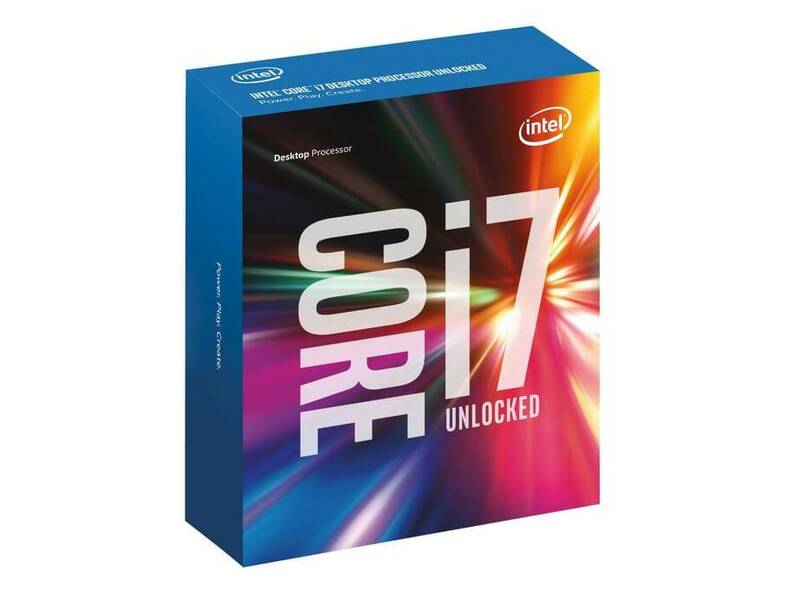 i7-6700K with its higher stock clock speed, hyper threading support, and allowance for multi GPU’s makes it a juicy option for VR enthusiasts. Combine this CPU with GTX 1080 and should never see any performance issues within this, and the next VR generation. As with the CPU, RAM amount is not a deciding factor for VR. However, getting a 16GB data storage is recommended for modern day games, and now that we see games that use almost 8GB of memory, it wouldn’t be a bad idea to invest some money into it. What kind of RAM sticks to buy isn’t really important, as the speed of random access memory is never important. Much more important is its size. Also when you buy it, be sure to check its compatibility with your motherboard. However, by looking at result, one of the best RAM sticks is considered G.SKILL Ripjaws X Series 16GB which makes you immune to game stuttering for a certain period of time (who knows when even 16GB will be too low). And stutter is another thing that is horrendous in VR games. Dealing with it as soon as possible is recommended. Everything else doesn’t really matter. If you have a proper computer, all of these components are going to fit in. Gamers probably already have a gaming setup ready to go, and with VR there isn’t much to add to the collection aside from the things above. Hey there! I really enjoyed your article about the best vr pc hardware. I’ve been searching for a computer parts for a while now. I already watched a dozen videos about gtx 1080 and 1070 and I found out that both of them are one of the best graphics card to buy. I was amazed that there are a lot of things to consider to have a vr ready pc. At first I thought that I3 cpu are good with vr headsets but after I read our article I should buy atleast i5 cpu. But I have a question, amd is gonna release ryzen and their new gpu soon, is waiting for it is a good idea? I greatly appreciate your response. 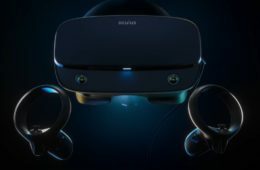 You Can Now Play PC VR Games on Steam with PlayStation VR A complete rundown of the downsides to connect the PS VR with Stream VR can be found in the video below. I recently bought an oculus and was wondering if i would at least be able to use the oculus with these parts? Not necessarily to the highest caliber it can be, just able to run at a decent speed. Video Output Compatible HDMI 1.3 video output. USB Ports 3x USB 3.0 ports plus 1x USB 2.0 port. Ye it’s fine. Only the processor i3-3220 could be replaced with something better. I am a newbie to the pc gaming arena. I am about to get my OR headset soon. I have trawled countless websites regarding the best PC/set-up for my headset. My head hurts. Could you suggest the best set-up for approx £1100/$1600-£1200/$1750. Could you please recommend me the system configuration accordingly. And I want to buy the i7 5820k.. What would you recommend?? Is it a good motherboard for vr + intel i5 4590? Yeah it’s fine. Motherboard doesn’t matter for VR as much, just make sure it’s compatible with your other components. Is this a good processor for vr? Hey, can I play VR with gpu like nvidia 770? It’s possible, but due to framerate, you will not enjoy the VR gameplay. Better be safe than sorry. Thanks for the article! Which motherboard would you recommend for the i7-6700k? But make sure that you don’t use the RAM i mentioned above though since this MB supports only DDR4 memory, while suggested above are DDR3. Thanks dude! And any recommendation on a cooler for that CPU? Thanks! Hallo! I tested my sistem with new Steam VR performance test,and i have amazing results.The result was 9.8 of 10 (frames tested 9381). I’d like to share your results with the EVGA 980 VR. I have I7-6700K (OC. to 4.65 Mhz and cooled with Kraken X61) ,ASUS Sabertooth Mark 1,XFX Fury X (OC to 1080 Mhz with Crimson edition driver), Windows 10 PRO. Greetings! I’m really hyped to see where VR will be in a few years. Do you think the console guys are designing their next box to run VR? Now don’t get me wrong, I do like the flexibility and multi use a computer has to offer, but in the end, I still prefer a console for a clean and ready to go out of the box package deal at a price I can live with. 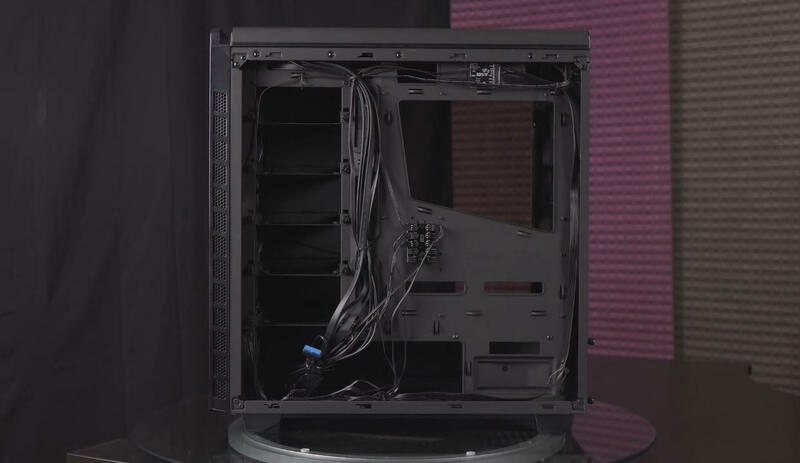 That is just my personal choice due to my time and dollar limits at this time, but if my situation changes I would certainly go with a PC with the upgraded components you have described in this post. That would be my dream machine! Good stuff on this site, I will bookmark to keep up to date. Hey Paul, yes, console also start to invest into virtual reality. Right now, Playstation is working on Playstation VR HMD, and it will be available for us this year! Hi think you for this advice. I think I will take a 980 ti when the price will going down. No problem, be careful though. 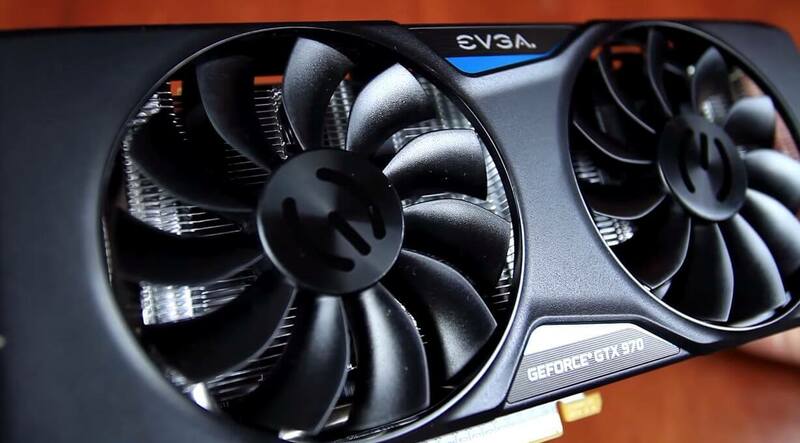 Prices usually drop when a new GPU is released, or when competition offers a better price. At the moment GTX 980 ti is not in danger by their competitor AMD R9 Fury X (that has LiquidVR), as their prices are basically the same. 980 ti price may even go up if availability becomes a problem. Then, of course, it would be smarter to wait for a newer set of GPU’s (The pascal family, more about it as they come closer to release). Once it will be released, I’ll update my article so it’s up to date with the best virtual reality GPU’s. But at the moment, GTX 980 ti is easily the best. 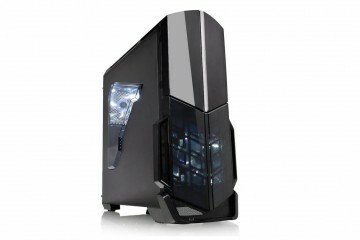 GTX 780 are compatible with occulus rift ? Hi, they are compatible, but not powerful enough for Oculus Rift in the future. Better to save some money for GTX 970 if you want the cheapest one. At the moment it costs around $330 and is considered minimum for VR. He should Wait for the 1060 it is going to ba as powerful as the gtx 980 and only 250. Hi Alex how’s it going? Looks like to play with the big boys in Virtual Reality you will be looking at roughly $2k for a great machine? Gotta pay to play baby! haha I think it could be WELL worth it though because there are some very exciting things happening in the VR world. The future looks bright my friend. Thanks for the awesome advice on best VR components! Thanks Anthony! And it does look bright. I got 2 690GTX in Quad-SLI, was pretty expensive at the time I bought time (2000 EUR). I wonder how they will perform with the CV1. For now everything worked fine. Hey, yeah they may do the job, but it is risky since most VR developers are starting to make and optimize games for GTX 970 and beyond. I am upgrading my GPU as well to 980 ti. Is it not possible to push the new VR with 2x GTX 780’s in SLI? SLI is useful for VR only in GTX 970 and better GPU’s, since Gameworks VR is only embedded in them. And one of the “Gameworks VR’s” main feature is VR SLI (each GPU for each eye). The gtx 950 is way below the minimum requiremnets for VR even the 960 which technically can run vr is ill advised and not recommended. You should get a gtx 1060 for 250 or a r9 490 for 200 those are both above the recommended system requirements for vr. Vr sickness would not be fun. I am kinda new to this side of the computers capabilities as I read the different pages of your site. 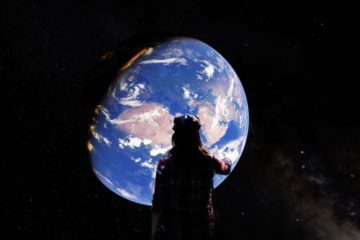 I learn something new about VR from the movies to the games even the gear has change I am looking forward to even more updates from you in the near future. Your site is very well put together. No problem at all, happy to help! Nice one, I’m always so lazy to do a proper research on hardware when I’m thinking about an upgrade. Considering the imminent VR madness it would be silly to make one without aiming for the best VR performance. BTW, did you have a chance to try Oculus Rift yourself? I’ve heard that more than 40 minutes with it on makes you feel sick. I wonder how long will it take to adapt to this new experience? 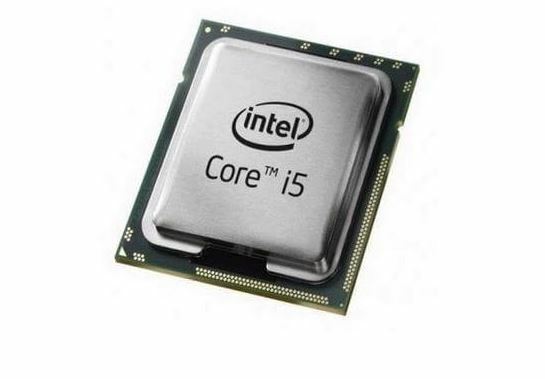 Oh, I also noticed the processor in the table at the beginning of your post is not the same as in the post itself (it says “Intel Core i7-4790K”) – probably a small mistake, just wanted to let you know. Anyway, thanks for the great tips! And thanks for the typo. Fixed it! Thanks for the article. 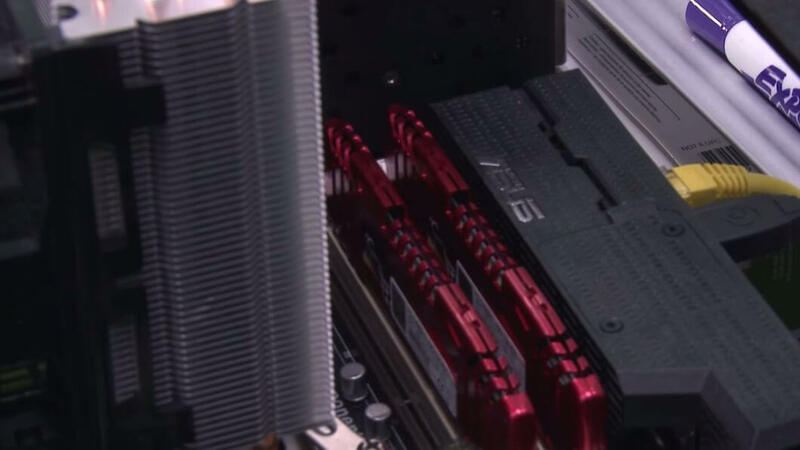 What can you say about r9 390 and 390x GPUs? They have 8gb of ram instead of 4 in GTX 970-980. I’m trying to find out which is the best and cheap GPU for Oculus is on the market right now. Considering between GTX 970 and GTX 780 Ti (because of 384 bit) and R9 290, 290x, 390. I cannot really find any benchmarks to compare VR experience using those mentioned GPUs. Hey sry for the late reply, as I said some comments disappeared for me. If you plan to go with AMD, be sure that it supports LiquidVR. I am personally an Nividia guy so can’t really comment how well AMD’s perform with VR. But as I said, if it has LiquidVR, you might be good. Good luck! Oculus Rift still don’t work on Windows 10…!!! Right now it’s a mess with drivers and win 10 support. It will get cleaned up though very soon. Hello, Alex. 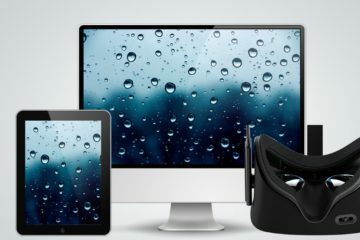 I would not try to change my computer, but both of my sons are into VR and I will share your website with them. I’m sure anyone who wants to learn how to add VR gaming to their computer will benefit from your knowledge. Thanks for sharing! Nice overview but will this set-up be able to handle 75fps to combat vr sickness, isn’t a Titan X videocard the better choice? Yes, it can easily handle games and get the required FPS. Titan X is only better than 980 TI by few percent. I would add Titan X, but the additional few hundred dollars is already insane for average gamers. Wait isn’t Gameworks VR only for GT 980 TI? I’ll buy 980 ti because i heard that multi res shading only works with that model, I read it somewhere in Nvidia blog. Yeah, in Nvidia post it only mentions 980, but actually it’s supposed to work for most Maxwell GPU’s, starting from 9xx series.